For many corporates, a partnership with a startup can be a crucial strategic decision. For one, your company will reduce its time to market and can validate a product idea at a fraction of the speed of building an in-house solution. In addition, startup partnerships are low-risk investments. Depending on your organization, corporate innovation size and industry, you may be able to structure a pilot with a five-figures investment—instead of spending millions on in-house operations that may not take off for years. 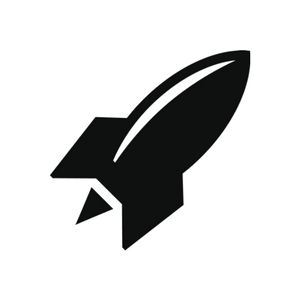 In contrast with the failure rates that corporate innovators often see, especially with in-house initiatives, RocketSpace has seen great success in the two new industry-focused accelerator programs with Rabobank, Kaledio Logistics, Lufthansa Cargo, Ingram Micro, and more. Projects tend to move most smoothly when there is a concrete need or deadline. As ThoughtWorks points out, constraints drive innovation. The idea is that structure forces management, c-suites and employees to find alignment around priorities. Needs are present within organizations within layers. There are market uncertainties and risks of established companies becoming obsolete. Companies that survive the long-term are continuously innovating. Startup partnerships allow companies to achieve their goals faster. Know where you're aiming by studying the needs of your market. Work with startups that address concrete needs within your company. Ensure that you're working with the best possible talent — team members should have strong track records. Project management should be strong. Strong management layers should exist. In addition to having an innovative value proposition, the startup should have promising infrastructure. Understand that startups are just a few years old. They're in their infancy and they're mistake prone. Hiccups are going to happen. All partners will need direct lines of communication to one another. 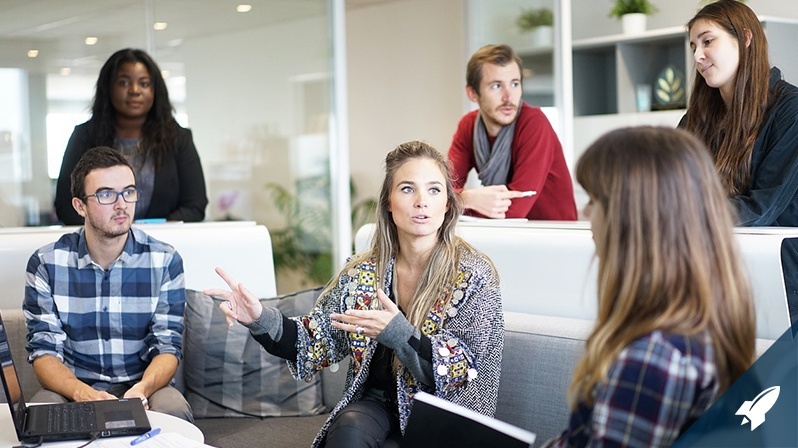 In some cases, it may be helpful to work with a third-party accelerator or consultant to streamline operations and mediate communications. Instead of resorting to typical corporate politics or a "blame game," always aim towards achieving a constructive solution. Your company may need a third-party or consultant to build a structure that aligns long-term goals with short-term wins. Think like an engineer: you wouldn't just build an app or platform yourself. Instead, a team of experts would work together. Education and forethought are important to this process. A startup partnership will enable you to bring a project to market quickly. Rather than investing millions of dollars on an acquisition that doesn't fit with your business in the long-term, build partnerships in the $10K, $20K, or $50K range. The bottom line is that you can choose a comfortable threshold that does not interfere with the margins of your core businesses. There are many reasons why employees may be afraid of corporate innovation. For one, companies often make mistakes and lose money. Not to mention, individuals within companies are often held to quotas. Organizations are fundamentally designed to be strong pillars. But while R&D still needs to happen at a sustainable pace, the rate of change in today's marketplace means that companies also need to invest in sprints. Nonetheless, employees are scared — at the end of the day, they don't want to get stuck in a blame game or lose their jobs. Success with corporate innovation takes long-term patience and practice. You may hit a dead end, and that's alright. Just be sure to complete a post-mortem on each project. Determine what you've learned. One method to use is the "5 Whys," an iterative diagnostic process that's used to assess cause and effect relationships. The idea is that management is a business function that needs to support corporate innovation. If a failed event takes place, it's important to give individual employees the benefit of the doubt. There is no such thing as stability — the idea of a timeless company is a myth. Corporate innovation teams need to position their organizations to be enterprises of the future. As McConomy puts it, "We work with companies that are 150 to 200 years old, in addition to companies that have only been around for 15 or 20 years. What these organizations share in common is a need to support the ongoing evolution of their organizations by sourcing inspiration from the outside world." Her question to the corporate innovation community is this: "Are you ready for the risk of not doing it?" 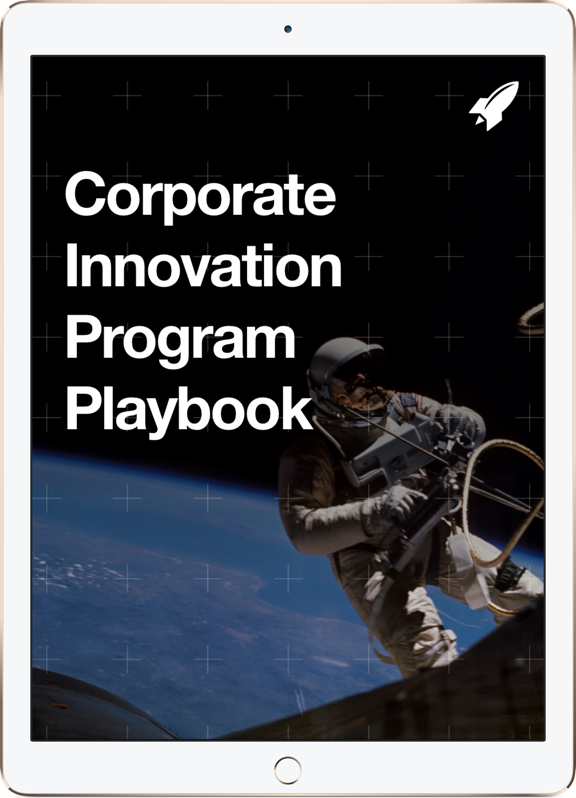 If you're ready to explore partnering with a startup and would like expert guidance, check out our Corporate Membership Program and how we help corporations work with startups.